DHL Express has been named Asia Pacific’s best employer for five years running. What’s more, the company won a total of 44 awards for its workplace culture in 2018 alone. HRD sat with Amod Date, Vice President HR at DHL Express Singapore to find out the secret behind their award-winning culture and from the get-go, he made it clear that it should not be owned by HR. He went on to say that culture-building exercises cannot be a bottom-up strategy. At DHL, culture initiatives and direction are formulated by the global management team before it gets “cascaded down” to the rest of the organisation. One example he shared was of an engagement strategy involving L&D initiatives. Although different organisations offer countless L&D programs, Date said most either leave it to HR for delivery or get external consultants to do it. 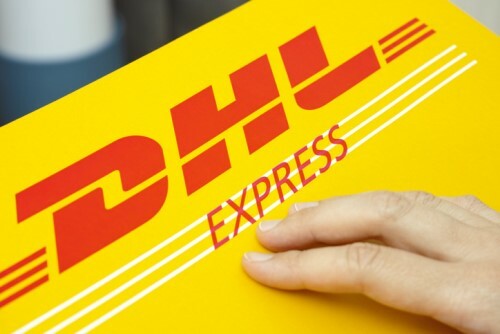 However, when DHL started offering them in 2010, the top leaders were the first ones to trial the program before it was implemented across its global offices. We then asked Date how to build a culture strong enough to withstand possible disruptors. One oft-cited threat is the dizzying pace of change caused by digital transformation. The HR leader disagreed, saying that digitalisation will have little impact on company culture. For DHL, business disruptors could come in the form of driverless cars, for instance, which will take away jobs from employees who are drivers. A similar scenario would be when drone use for parcel delivery becomes a norm, shared Date. Instead of affecting its company culture, he believes digitalisation will only help DHL align closer to its goal of being “insanely customer centric”. What will set the tone or change the organisation’s culture, he insisted, is leadership. DHL has managed to sustain its strong culture through the years due to leadership’s awareness of how crucial it is to organisational success.